A versatile space. A vibrant city. A venue for success. St Mary's is an awe-inspiring destination ideal for hosting events of all types, sizes and styles - whether you're hosting 10 people, 32,000 or any number in between. With a stadium, 11 suites, 42 executive boxes, our own pub and countless flexible spaces, all designed to create a lasting impression - there isn't a better destination on the South coast. It's the largest football stadium in South East England. As a local waterside landmark, it proudly overlooks the River Itchen. When the football finishes, we continue to offer premier events - from stadium tours to ex Saints guest speakers. The variety and versatility of the suites and spaces at St Mary’s make it the smart choice for all kinds of events. Whether you’re hosting an intimate get-together or a gala for thousands, we have somewhere to suit you. St Mary’s Stadium is easily accessible, with plenty of parking for cars and coaches. The train station is a short walk and Southampton Airport is just a 10-minute drive. So whether it’s a local or global event, St Mary’s makes it memorable. We're a dynamic team of chefs, sommeliers and mixologists, designers, bookers and event specialists. As the events team for Southampton FC, we know exactly what it takes to consistently deliver exceptional hospitality and events to thousands of people in a fast-paced environment. We are experts in delivering innovative experiences with panache, blending small personal touches with show-stopping theatre to create experiences like nowhere else. At the heart of any great event is great food. And behind the food here is our head chef Angus. 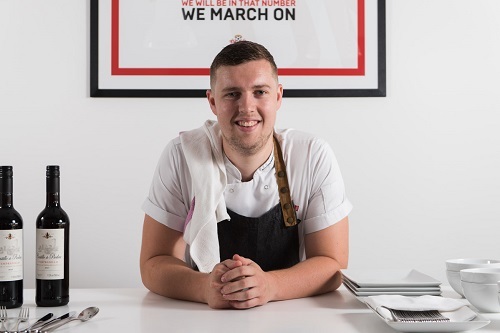 Blending creative flair and flavour with a precise approach to preparation Angus leads a team catering for over 2000 people on matchdays, and 500 covers for events. But he doesn’t feel the pressure – his vast experience working in restaurants and premium catering means he’s prepared whenever the heat rises. From concerts to conferences, weddings to exhibitions – Debbie plays a pivotal role in building lasting relationships with our clients and ensuring every event meets their specific aims. 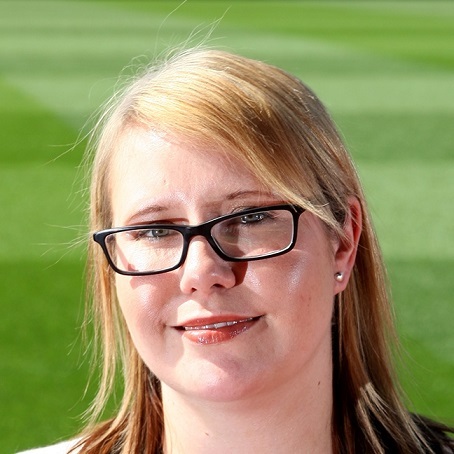 With an encyclopaedic knowledge of our stadium, Debbie will help you pick the perfect space to suit your event and ensure all the details come together to create an incredible occasion. Her personal forte lies in the planning of our Christmas events – the success of which we see in clients returning to us year after year. Whether you’re joining us for premium matchday hospitality, or here to experience an unforgettable event – it’s more than likely that Rachel has sprinkled her magic along the way. Responsible for our team of event planners, Rachel brings over 15 years’ events planning experience and a degree in Hospitality to the table for every event. 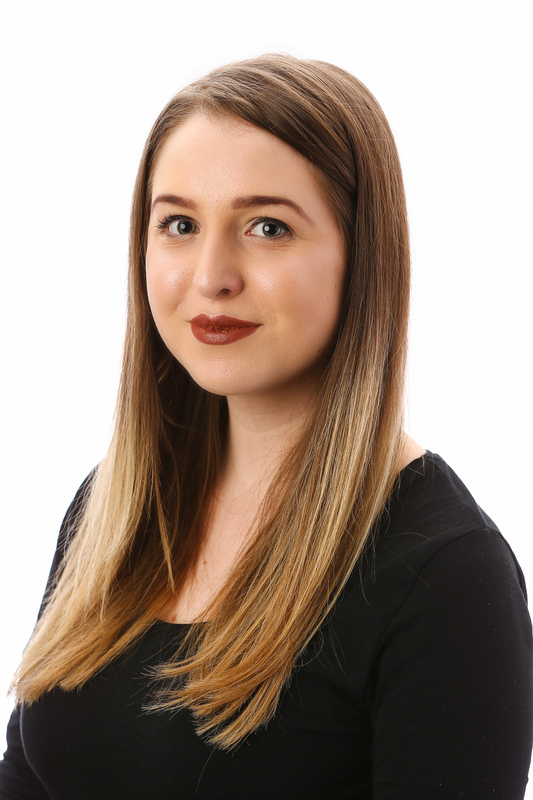 Dynamic and creative Rachel leads a team committed to ensure that every experience you have with Saints Events will excite and delight you at every turn. 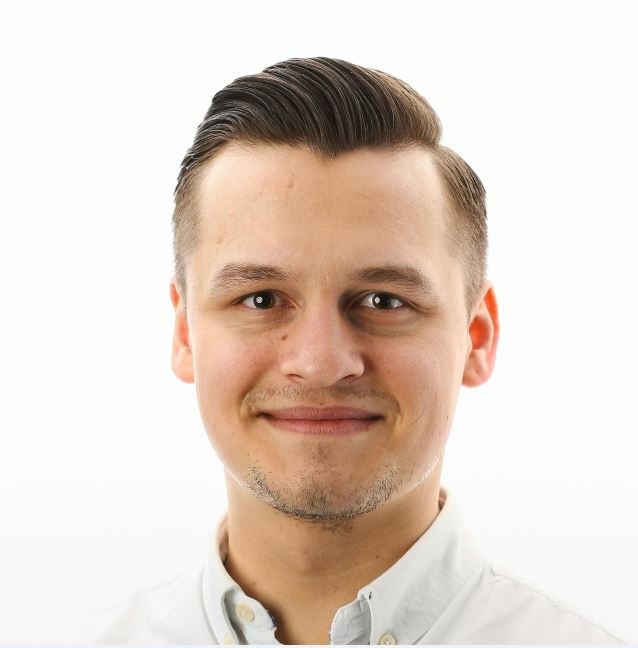 As an Account Manager, Daniel is a fundamental part of our Hospitality team. He helps to deliver that extra wow factor on matchdays, making sure that every last detail is taken care of and that our service goes above and beyond what’s expected. Daniel has risen through the ranks at Saints Events, and has experience delivering incredible hospitality at every level. Daniel is here to make sure that our clients remain happy and your every need is met. It’s part of how we build long term relationships and continually improve our service.